Explore Amy Miller's board "art homework" on Pinterest. 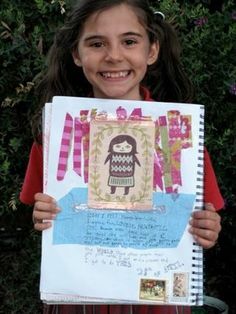 | See more ideas about Notebook, What to draw and Art education lessons. Find and save ideas about Sketchbook assignments on Pinterest. | See more ideas about Sketchbook project, Line lesson and Sketchbook prompts. Explore our enormous collection of free art teaching ideas, activities and resources! Portrait Homework. Project. TASK 1: Choose an artist from the list below….. Andy Warhol. Gary Hume. Chuck Close. Vincent Van Gogh. Stanley Spencer. Edvard Munch. Find out some facts about them. Where were they born? What were they famous for? Where did they travel? Which other artists influenced them?